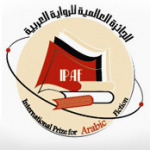 The short list of 6 finalists to this second edition of the IPAF should be announced by February, and the winner in March. 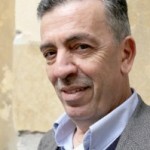 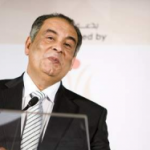 The Arab Man Booker prize had caught quite some attention on the international scene last year, for its first edition. One of its kind, this internationally renown prize contributes to an increased visibility of the Arab book market. 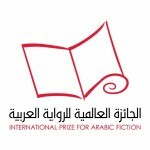 The prize, awarded in Abu Dhabi, may be taken, along with the Abu Dhabi Book Fair like a further initiative to professionalize, invigorate, and communicate about, the Arab book industry.